ESSENCE kicked off last September's New York Fashion Week right with ESSENCE Street Style Awards Block Party in DUMBO, Brooklyn. Check out all the fashionistas who attended in style! Tai Buchamp at the ESSENCE Street Style Block Party in DUMBO, Brooklyn. Vanessa Simmons at the ESSENCE Street Style Block Party in DUMBO, Brooklyn. 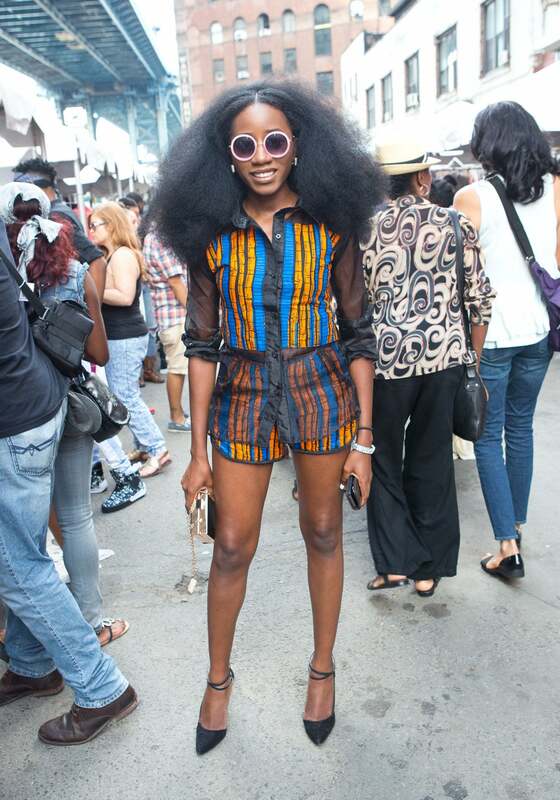 Kelechi Zuvaa Anyadigwu at the ESSENCE Street Style Block Party in DUMBO, Brooklyn. Courtney Thompson at the ESSENCE Street Style Block Party in DUMBO, Brooklyn. 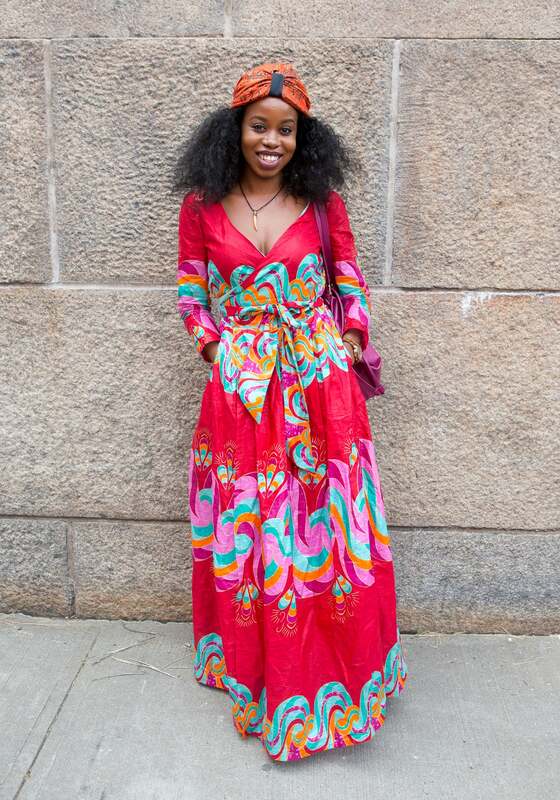 Kaliné at the ESSENCE Street Style Block Party in DUMBO, Brooklyn. 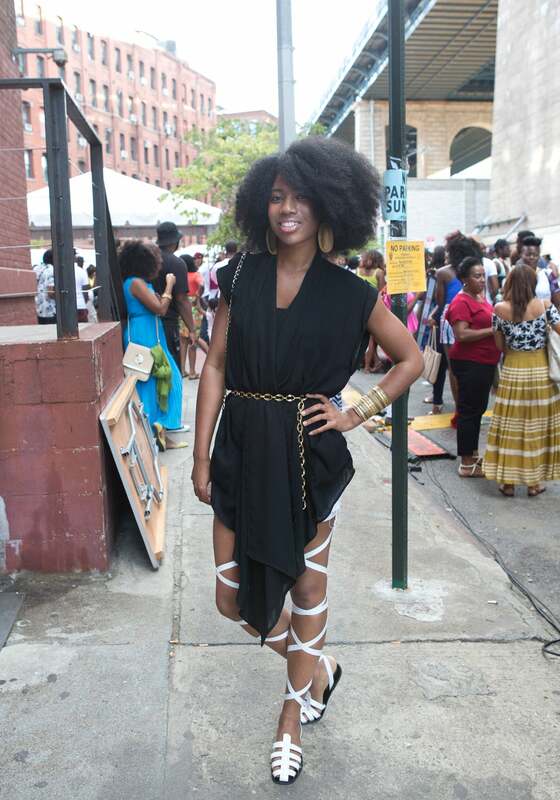 Kamie Crawford at the ESSENCE Street Style Block Party in DUMBO, Brooklyn. 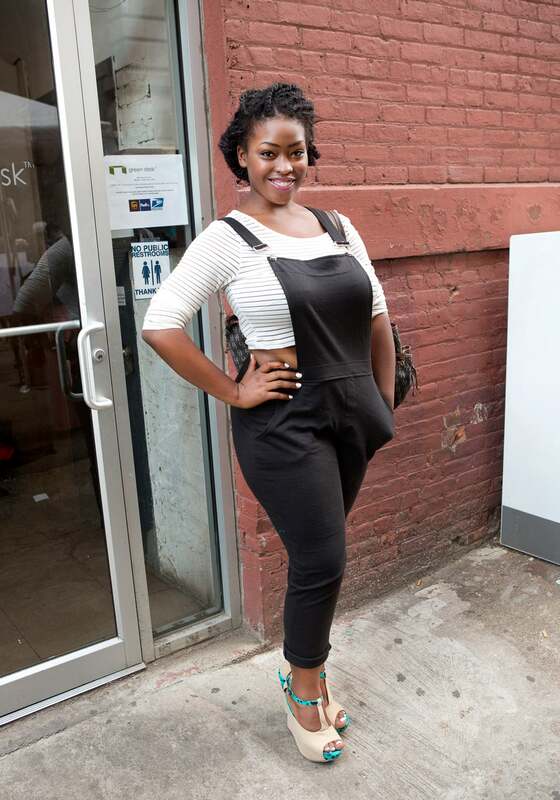 Ni'ma Ford at the ESSENCE Street Style Block Party in DUMBO, Brooklyn. 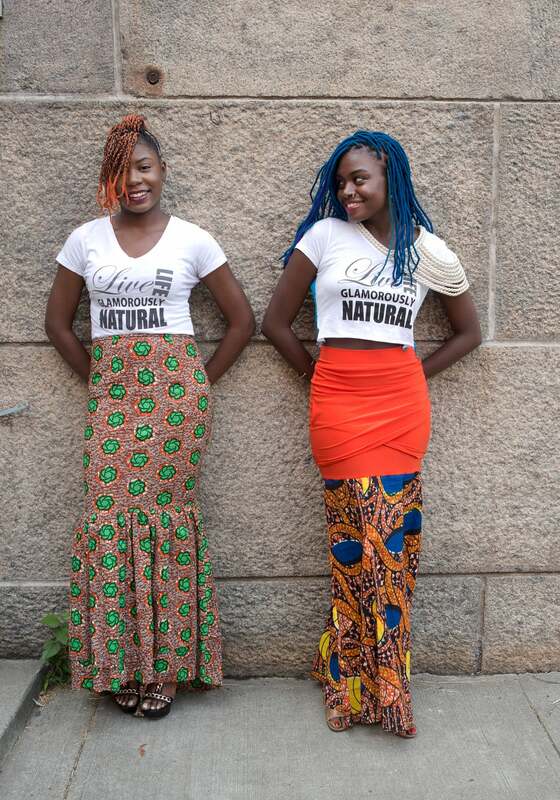 Kendra Lewis and Sawdayah Brownlee at the ESSENCE Street Style Block Party in DUMBO, Brooklyn. 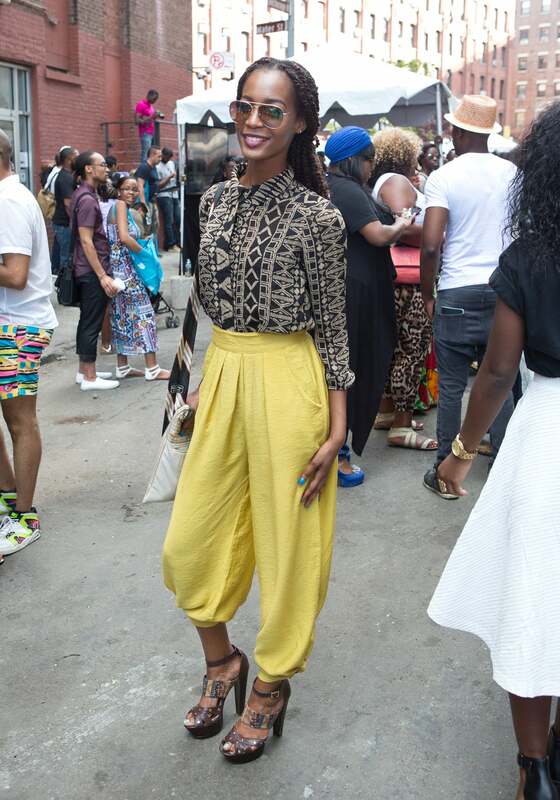 Alissa Holder at the ESSENCE Street Style Block Party in DUMBO, Brooklyn. Melissa Hanson at the ESSENCE Street Style Block Party in DUMBO, Brooklyn. 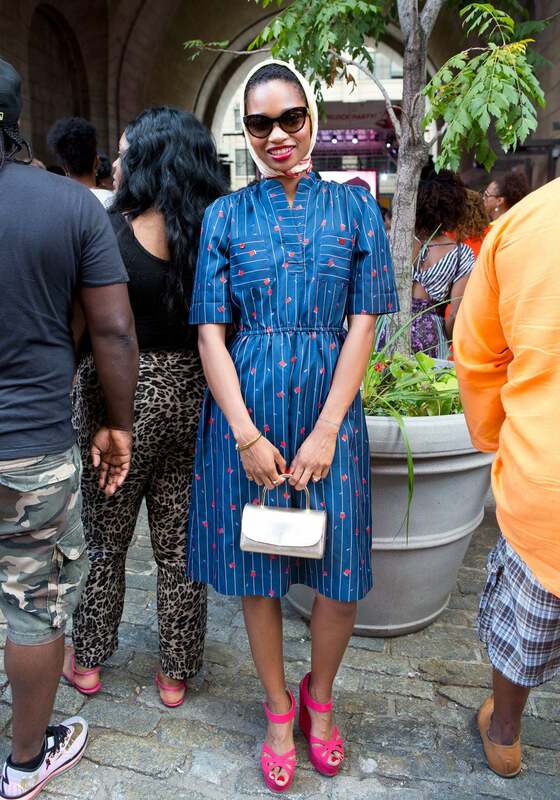 Ayana Miller at the ESSENCE Street Style Block Party in DUMBO, Brooklyn. 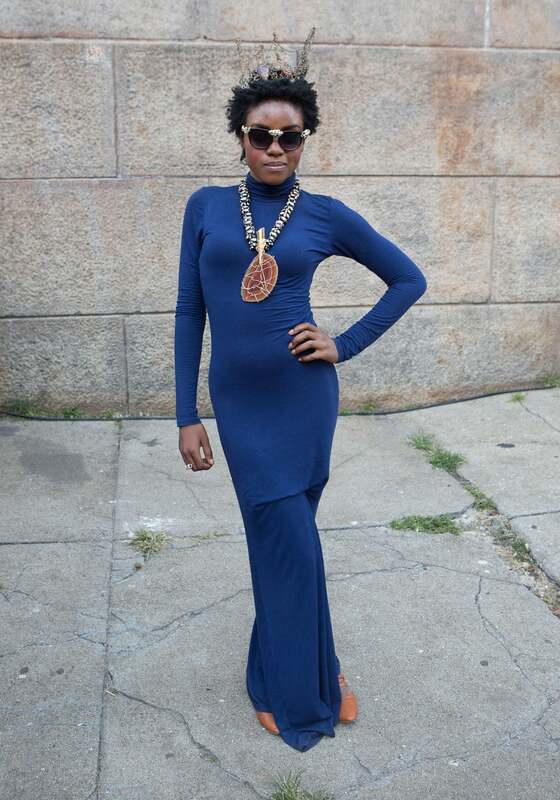 Tierra Benton at the ESSENCE Street Style Block Party in DUMBO, Brooklyn. Al Malonga at the ESSENCE Street Style Block Party in DUMBO, Brooklyn. 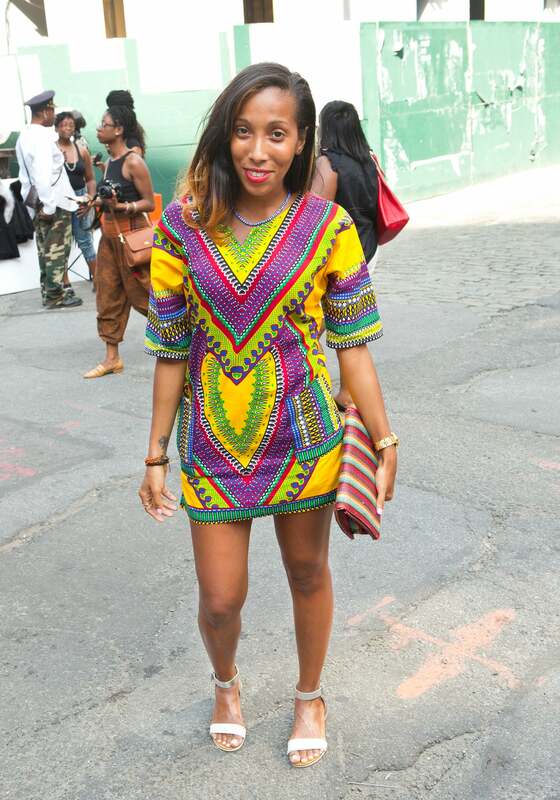 Brittney Blackmond at the ESSENCE Street Style Block Party in DUMBO, Brooklyn. 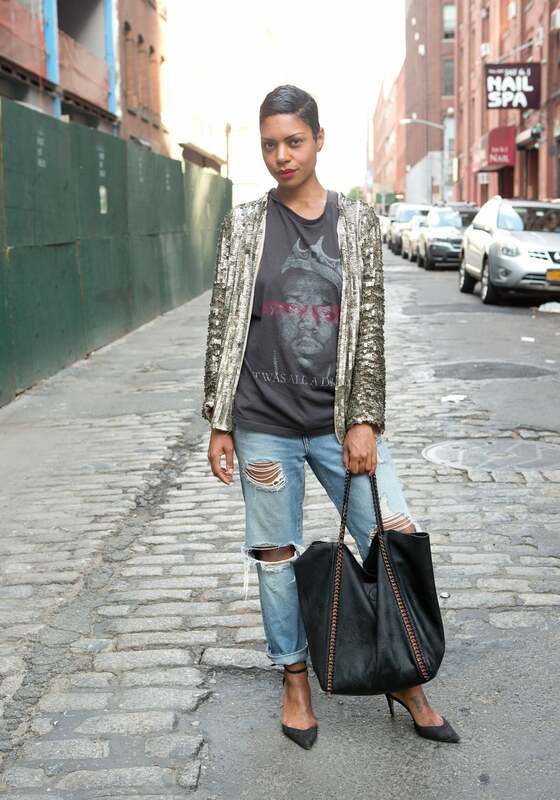 Jasmine Poole at the ESSENCE Street Style Block Party in DUMBO, Brooklyn. 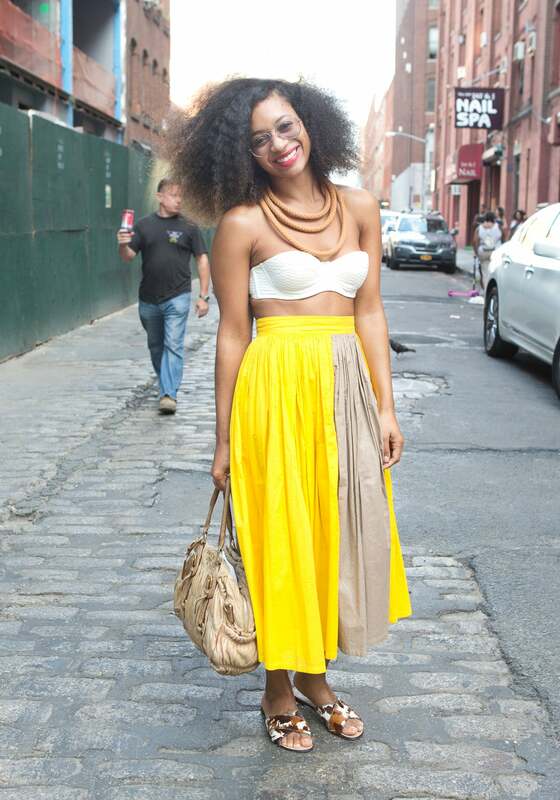 Giovanna Chery at the ESSENCE Street Style Block Party in DUMBO, Brooklyn. Maya Chambers at the ESSENCE Street Style Block Party in DUMBO, Brooklyn. 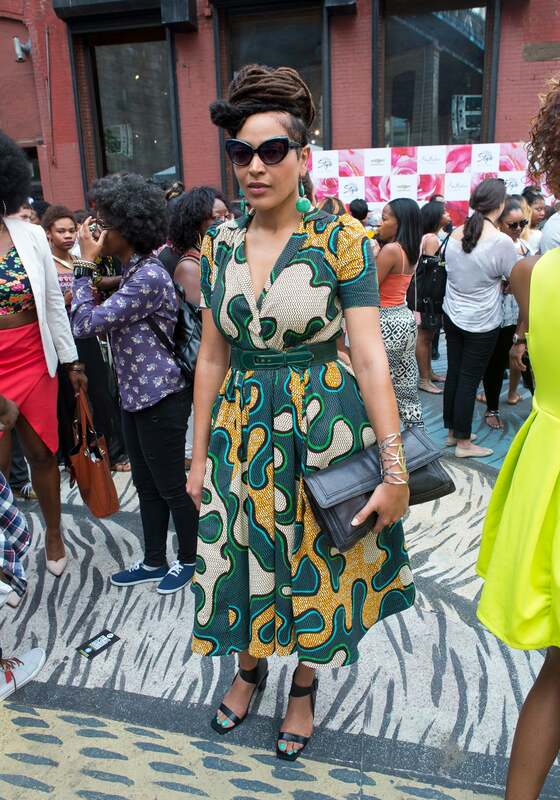 Celia Smith at the ESSENCE Street Style Block Party in DUMBO, Brooklyn. 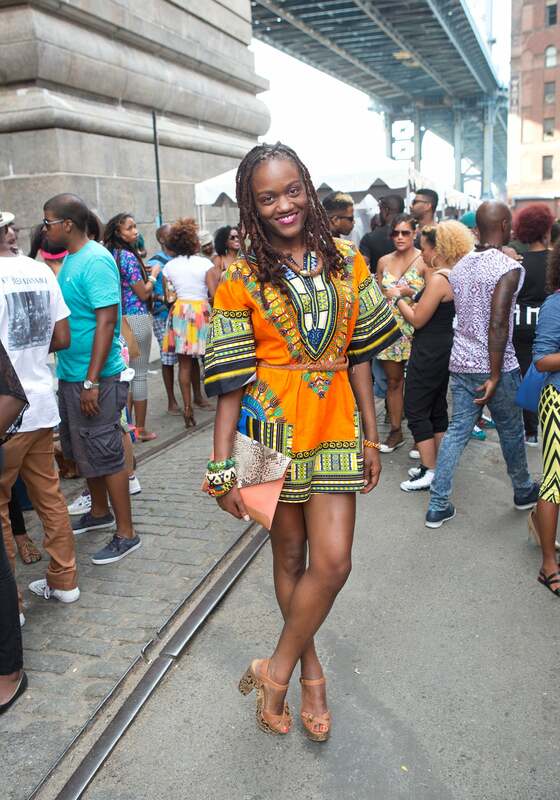 Tamika Wilkins at the ESSENCE Street Style Block Party in DUMBO, Brooklyn. Elouinia Exantus at the ESSENCE Street Style Block Party in DUMBO, Brooklyn.